Mozzies have been driving everyone mad this year! Did you know that there have been 3 reported cases of the deadly heartworm on the Sunshine Coast in recent months? We have decided to take action to take care of your dogs’ heart! 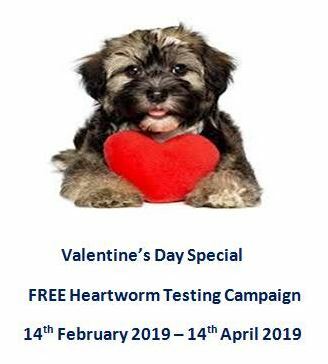 From Valentines day, the 14th February 2019 until the 14th of April 2019 we are offering free Heartworm testing for your poochy friends who are over 6 months old and that have no Heatworm treatment, have seriously lapsed their Heartworm treatment or who are on monthly chews when they book for a 12 month Heartworm prevention injection! Keep your dogs heart protected from Heartworm and your mind at ease with one injection which lasts 12 months. Purchase 10 bags of Royal Canin dry food and we will give you the 11th bag FREE! The free bag is to be the equivalent of the most frequently purchased size. If you purchase 5 of one size and 5 of the other size, the free bag will be the smaller size. Purchase 12 months of Revolution Flea Treatment and receive 3 months FREE! Revolution Flea Treatment must be purchased over a 12 month period. Must be of the same size dosage. Purchase three Milbemax worming tablets and receive the fourth FREE! For the treatment of internal parasites, roundworm, hookworm and tapeworm in dogs and cats. 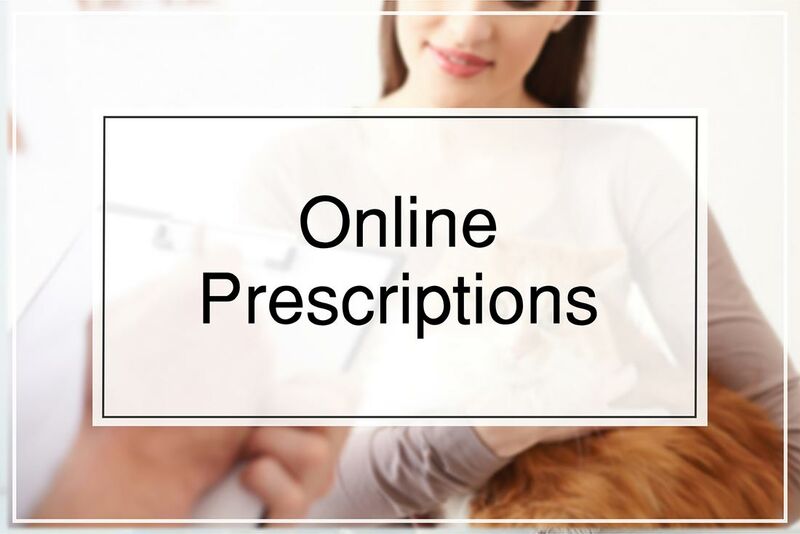 For more information on worming your pets, click here.